Winner of the 1999 Hollis Summers Poetry Prize. 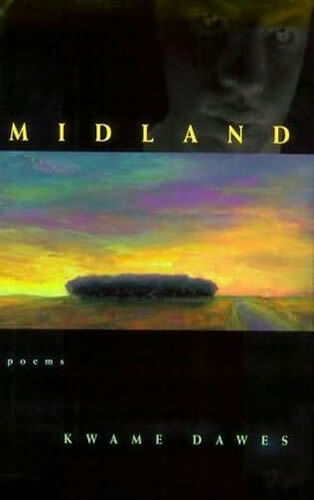 "Midland is a powerful testament of the complexity, pain, and enrichment of inheritance...It is a compelling meditation on what is given and taken away in the acts of generation and influence. Of a father’s example and his oppression that comes willfully in and out of the poems: Jamaica. London. Africa. America. But all the places become one place in the central theme and undersong here: which is displacement...The achievement of this book is a beautifully crafted voice which follows the painful and vivid theme of homelessness in and out of the mysteries of loss and belonging."